According to a number of reports from credible news sources including (The Guardian/BBC News). 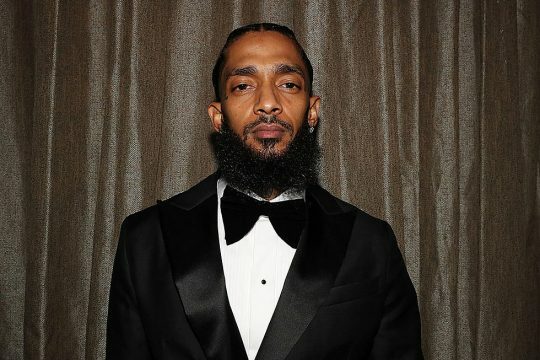 Rapper Nipsey Hustle aged 33 was shot 6 times outside one of his businesses, and died on March 31, 2019, in Los Angeles, California, United States. Our prayers go out to Nipsey Hussle’s friends , family and fans. Nipsey was an artist respected by other artists, who gave back to the community, was a family man and moved the culture forward. We will continue to stream his music as he owned his masters and hopefully this will result in all profits going to his family.